Start your 2017 out right with these six shows opening this January in Seattle. Whether you’re looking for a big musical spectacle or a play that makes you think, there’s plenty to see! 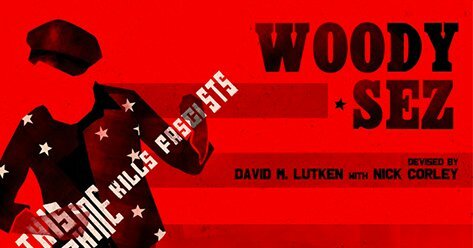 This musical portrait, featuring Woody’s stirring ballads and joyous anthems, celebrates the colorful life and rich musical legacy of America’s great folk troubadour. Get Woody Sez tickets here. 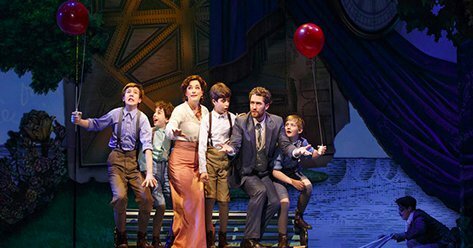 Finding Neverland tells the incredible story behind one of the world’s most beloved characters: Peter Pan. Playwright J.M. Barrie struggles to find inspiration until he meets four young brothers and their beautiful widowed mother. Spellbound by the boys’ enchanting make-believe adventures, he sets out to write a play that will astound London theatergoers. Get Finding Neverland tickets here. 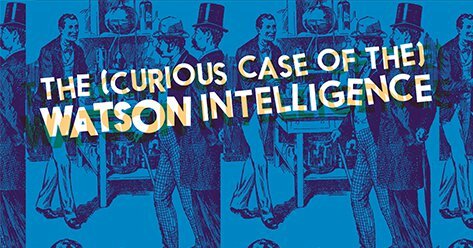 Madeleine George’s 2014 Pulitzer Prize finalist The (Curious Case Of the) Watson Intelligence is a time-hopping comic mystery of technology, love, and communication spanning the last century-and-a-half. One actor plays all four roles in this Pacific Northwest premiere from Ghost Light Theatricals at Seattle’s Ballard Underground. Follow Peter and his friends as they romp and play, starting snow ball fights and making snow angels in this imaginative ode to childhood joys and the challenges of growing up. Packed with humor and fun, this production uses wonderfully innovative shadow puppetry and live action to celebrate Keats’ treasured characters. 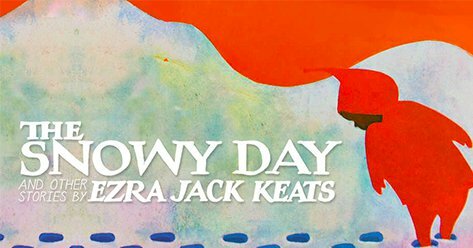 Get The Snowy Day and Other Stories tickets here. 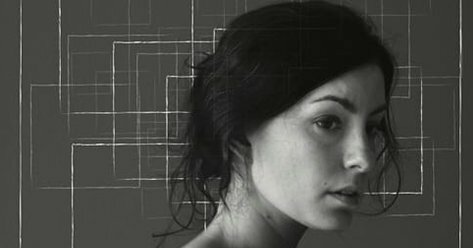 In the Tony and Pulitzer Prize-winning family drama Proof, the troubled daughter of a recently deceased mathematician faces the fear that she may have inherited her father’s mental illness. 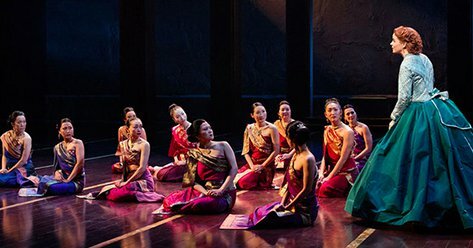 Set in 1860’s Bangkok, the musical tells the story of the unconventional and tempestuous relationship that develops between the King of Siam and Anna Leonowens, a British schoolteacher whom the modernist King, in an imperialistic world, brings to Siam to teach his many wives and children. Get The King and I tickets here. What can’t you wait to see this January? Let us know on Facebook or Twitter.